This first example is an indexed color (palette) image. It is interlaced, so suitable software can give a progressive display. 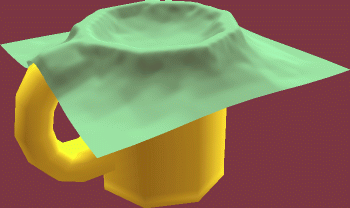 No errors detected in nurbcup2si.png. 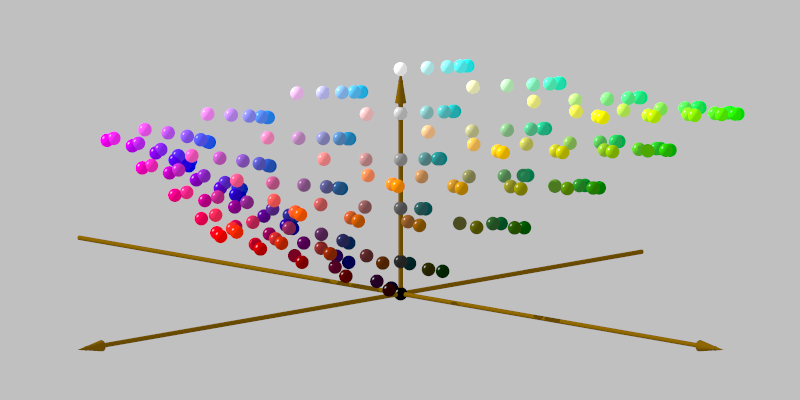 The second example is a large truecolor image generated by a raytracer, and is a visualisation of a 6 by 6 by 6 color cube in CIE LUV color space. No errors detected in 666.png. You can also see the same images inlined using the embed and object tags. Check the HTML source, too.